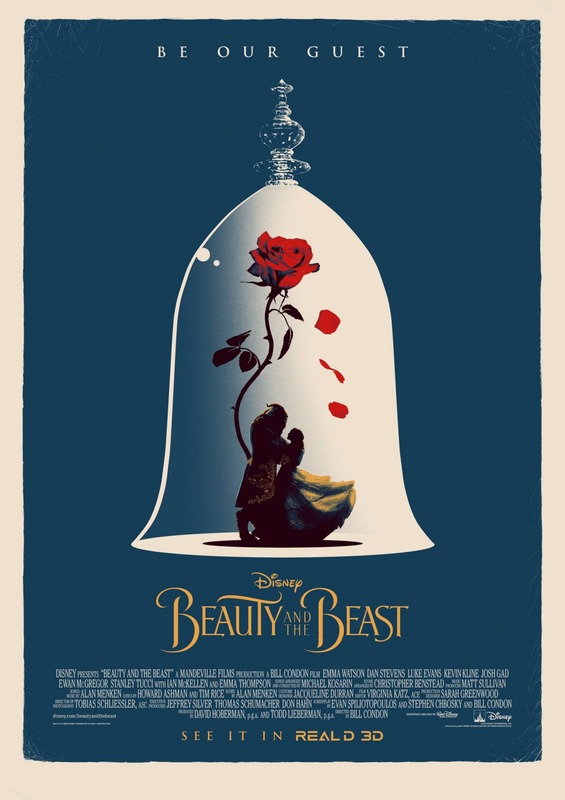 Review: Did we need a live-action remake of Disney’s classic BEAUTY AND THE BEAST? No, we didn’t. That movie is still one of the best animated movies I ever saw and I also had a great time with the Broadway stage adaptation of it. Besides one or two new songs, this new movie doesn’t add much to the original. In fact, half of the characters are CGI animated and that doesn’t make them real “live-action”. So, besides the millions it’s doing at the box-office, why bother doing it again? Because of the magic! I love musicals and I love fairy tales, so everything I might say ist’ always suspicious, but I really enjoyed this luxurious big production. In the hands of director Bill Condon, who had already shown that he could handle a musical with DREAMGIRLS, the musical numbers easily flow through a fabulous fantasy atmosphere that embraces the action with a fantastic visual style and the right amount of humor. As for the polemic gay character, oh please! He already existed in the original and there’s nothing wrong with that. He makes sense in a movie with the message that being different is okay and that the important thing is the beauty inside and not the physical one. As for the score, the big hits of the original are here, although the singing voices aren’t as good as in the original. Even so, Emma Thompson sweetly delivers the title song and Ewan McGregor leads the cast with style with “Be Our Guest”. 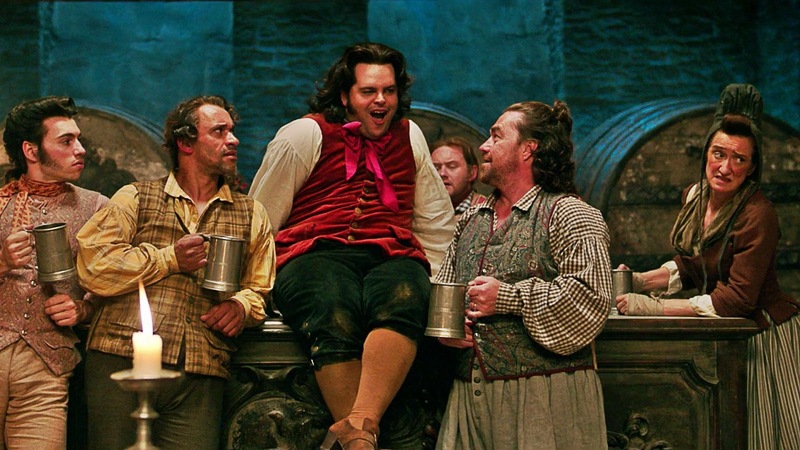 Of course, Josh Gad has a big time with “Gaston”, the only number better here than in the original. 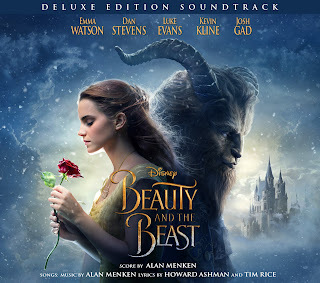 In the role of Beauty, Emma Watson, of whom I never cared much, doesn’t have a very good singing voice, but she manages to deliver her songs in tune. I didn’t expect that Dan Stevens, as the Beast, and Luke Evans, as Gaston, had strong voices, so they surprised me. I just wish they had given something more to Audra McDonald as Madame Garderobe; they did give her one of the new songs, “Aria”, but it’s too short for her enormous talent. 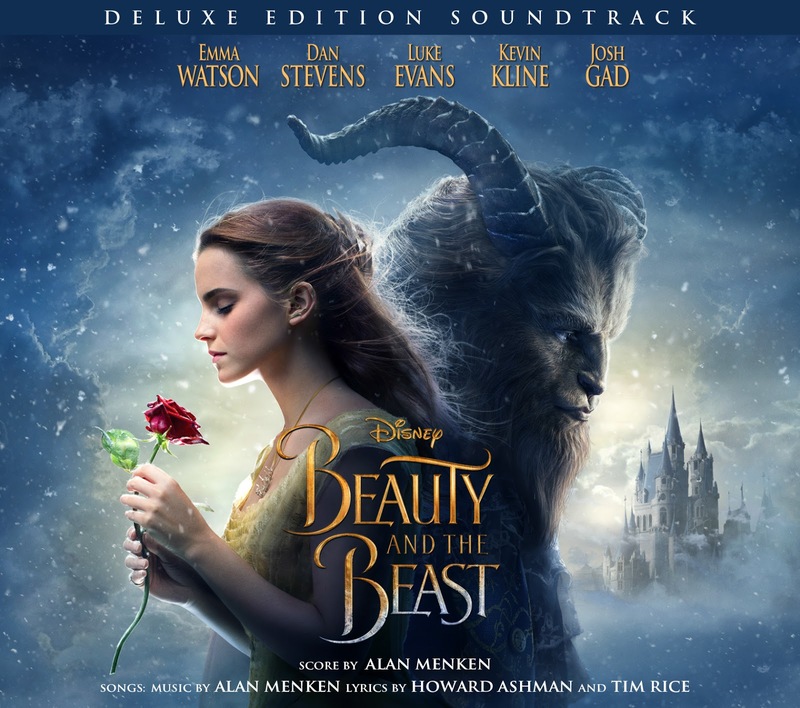 As for the new songs, the best one is “Evermore”, a strong emotional song that is a trademark of composer Alan Menken. There’s also the sweet “How Does a Moment Last Forever” and I couldn’t believe that, once again, they didn’t use the terrific “Be Human Again”. This song, my favorite of the whole score, was cut from the original movie and later used with magic effect on the stage production. In the current movie, it’s replaced by the pretty ballad “Days in the Sun”. As you may guess, I recommend the movie and the soundtrack. It’s true, the original movie is better and so is the original Broadway cast recording, but there’s plenty to enjoy here and the “Be Our Guest”. number is a feast to all senses! You can see a gallery of poster by clicking here.